Need help with Landscape Design? 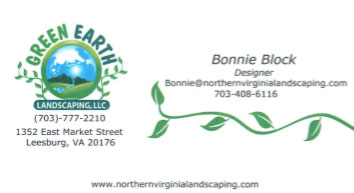 I recommend Bonnie Block of Green Earth Landscaping LLC. Staging your house is a critical part of the selling process. 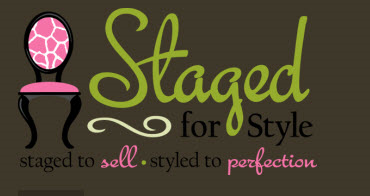 I love working with Staged for Style. Need marketing expertise? Conveyance Marketing Group specializes in Internet Marketing, Marketing Strategy, Logo Design and much more! Take a look at my collection of tips to help you achieve your Real Estate goals!